The Citroen Berlingo is biogger where it really counts, more accommodating and more secure. It`s also more stylish, with a smooth profile flowing lines and tough wrap around bumpers. 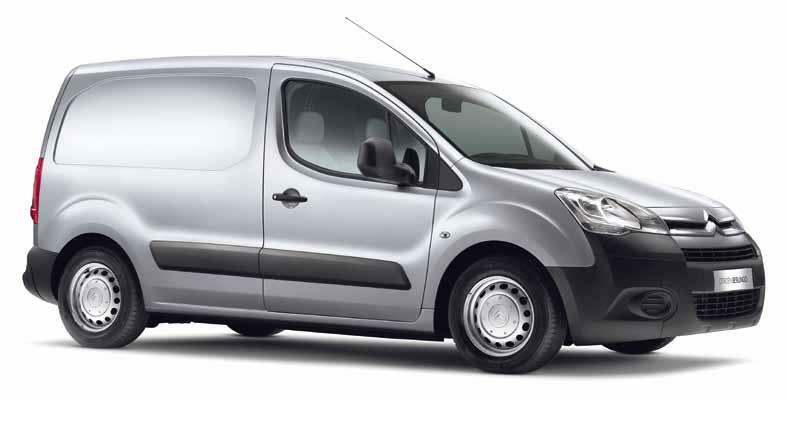 The Citroen Berlingo has up to 830kg payload and a seriously useful 4.1 cubic metres of inner space on panel vans. Each Citroen Berlingo brings you a balance of performance, reliability and economy.